Inge is the director of W2O Consulting & Training, which helps organisations to recruit, retain and advance women in tech & engineering. Key in her work is the future of work, the skills gap, and how to engage women to fill the gap. She is the founder of ‘Gender Smart Talk’ – a series of successful best practice sharing events. She is also the author of, ‘Be Gender Smart – The key to Career Success for Women’. Inge has built up an impressive amount of expertise on gender diversity and inclusion over the past 9 years. 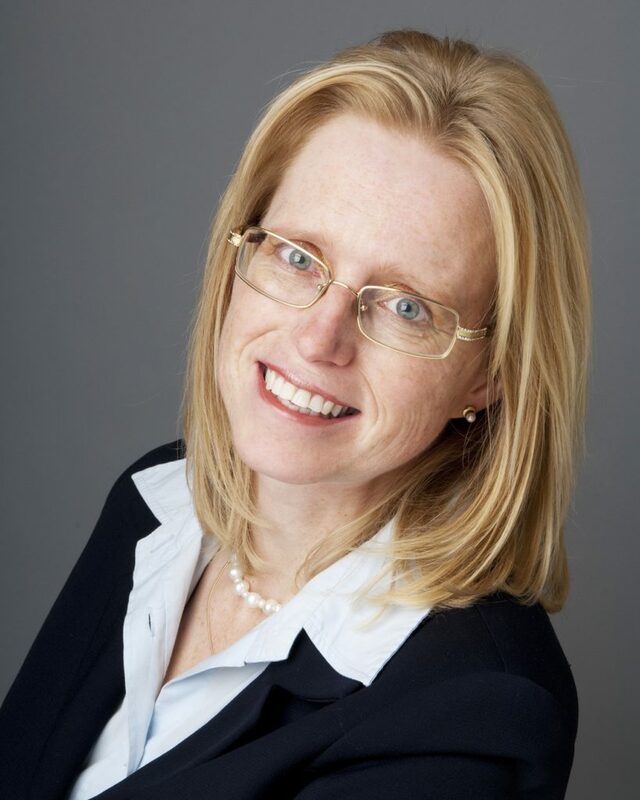 In her work she brings in her own experience in culture change, executive education and project management from working as an employee in Siemens The Netherlands, Ashridge Business School, Shell and Chatham House. Her clients love her material as it is refreshing, inspiring and practical. Inge is based in the UK and clients include: EDF Energy, Edwards Lifesciences, WISE, PDO Oman, Total, Ashurst, Lombard Odier, OECD, the NHS and a range of small and medium sized businesses in Engineering & Tech.